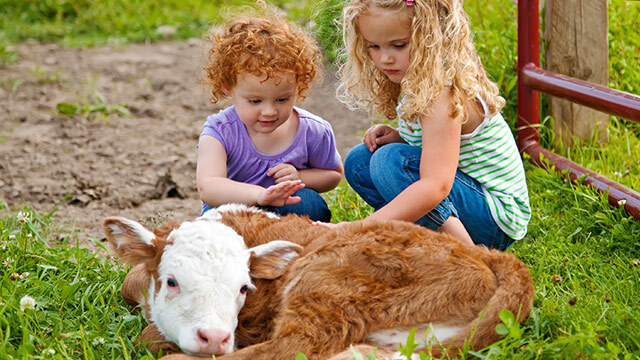 Hold Cute & Cuddly Baby Farm Animals! Open Weekends April 13th - May 5th! Tickets: Only $10 each. Kids under 24 months FREE! Closed Easter. Hold and pet baby goats, sheep, bunnies, ducklings, chicks, and more! Price includes: corn pit, straw bale maze, hayride, kids’ play area, and more! Rides and food available for a little extra. Located at 109th Ave and Hwy 169 in Brooklyn Park.